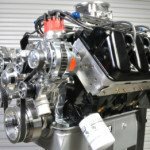 Winder, Georgia: Some recent production at Jon Kaase Racing Engines included the building of several impressive Ford FE hot-rod engines, not least of which a beguiling Cammer version. 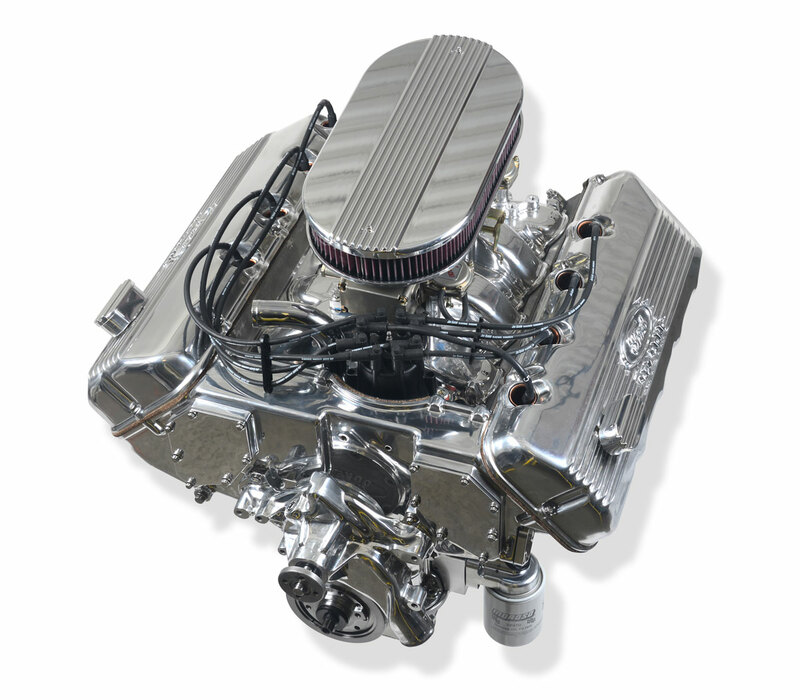 Big-block V8s packing 427 cubic inches (7 liters), FE production began in 1958 and ended in 1976. 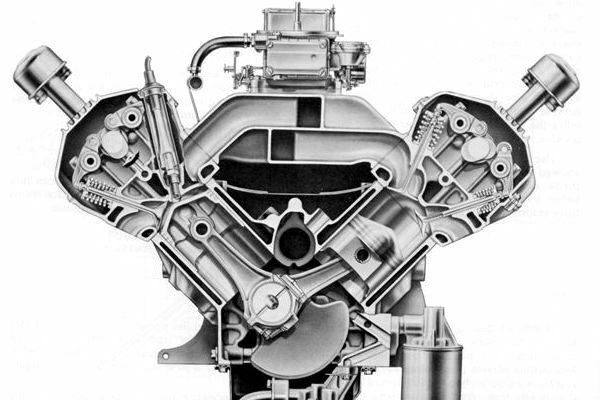 It replaced Ford’s Y-block and at the end of its reign was succeeded by the 385-series. 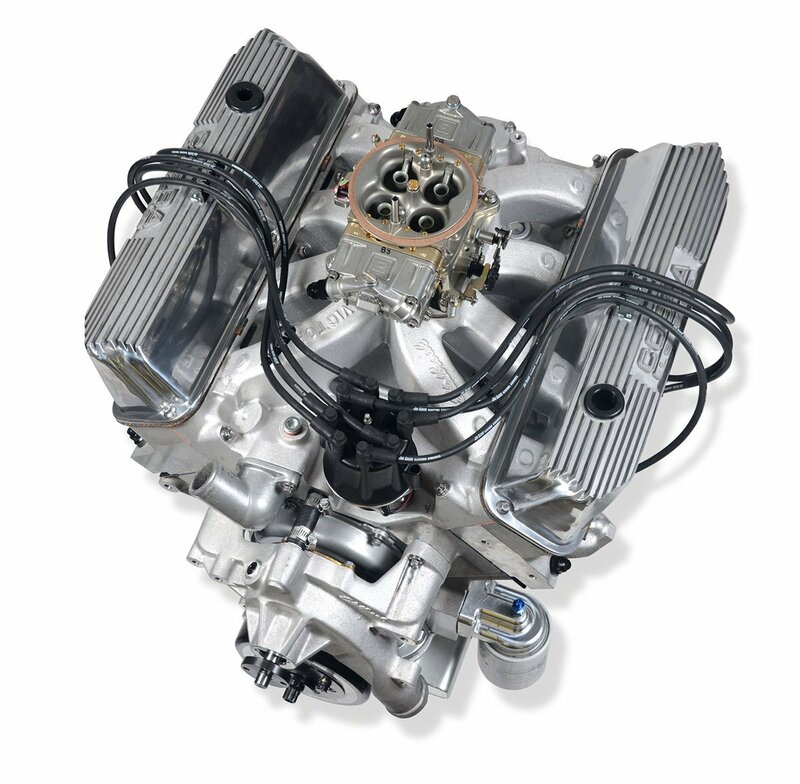 Competition FE engines were characterized by their remarkable record-breaking history, scoring dozens of NASCAR and drag racing triumphs and winning hundreds of races in Shelby Cobras. 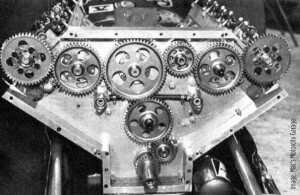 But in global motor sports, the FE’s reputation soared when it powered the unassailable Ford GT40s to two successive 24-hour Le Mans victories in 1966 and ’67. So dominant on the world’s stage were they, that when engine displacement rules were reduced to 5 liters, the GT40s continued to dominate, prevailing in 1968 and ’69 using Ford’s 302cu in (5 liter) small-block. Earlier in 1965 Ford created a hemi-chambered cylinder head for the FE and operated its valves by a single overhead camshaft situated in the middle of each head. Known as the Cammer it was banned by NASCAR but became the tour de force in drag racing when Pete Robinson replaced the chain drive with a perceptive gear drive assembly (See The Legend of “Sneaky Pete” Robinson drag racing innovator and champion in next issue of Car Craft Elapsed Times, Summer Issue, on sale 04/24 news stands only). The car that defeated all-comers. 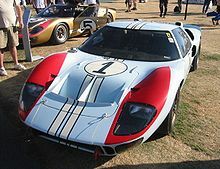 The Ford GT40 initially powered by the 7 liter FE engine and later by the 5 liter 302 prevailed at the Le Mans 24-hour sports car endurance race on four consecutive occasions. 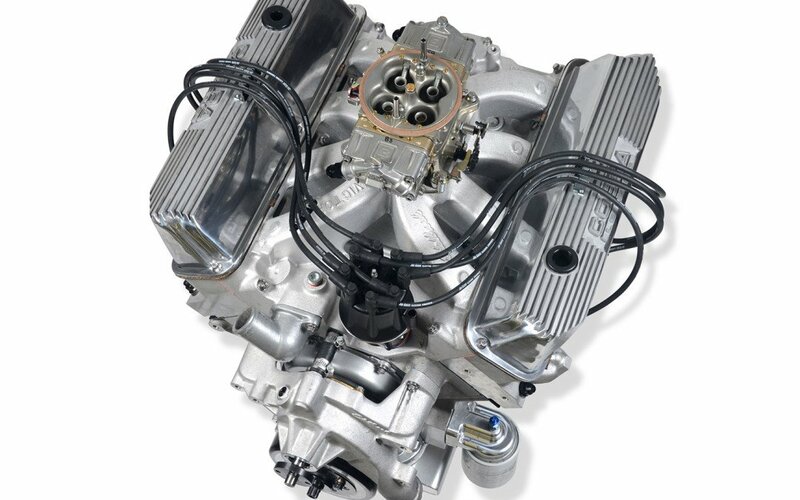 The FE featured a bore spacing (distance between cylinder centers) of 4.630in and a deck height (distance from crank center to block top) of 10.170in. 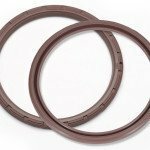 The main journal (crankshaft bearing) diameter is 2.749 in (69.8 mm). Click here to see short interview of Jon Kaase discussing his latest FE and Cammer engine builds. Cammer: relatively rare by hot-rod standards. NASCAR’s decision to ban Ford’s finest recipe for the 1965 season shocked all advocates, not least those in Dearborn. I want One! How much for the 526 FE? 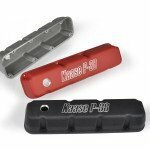 $55k+ according to Kasse’s website. Your news item shows an Edelbrock Victor intake. However, I’m running an antiquated Offenhauser Port-O-Sonic intake on a 484FE with BBM heads and a 4150 carb in a SuperGas 2500lb racecar. Can you estimate my potential power loss? I realize a Port-O-Sonic may be so old you may not have a comparison. Both intake and heads have been ported by Jeff Colvert. Unfortunately there is no way for us to say how much power you would be losing on an engine that we didn’t build and do not have knowledge of its design or components. 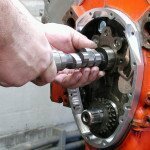 Your engine builder or cylinder head guy may be able to give you a guess on that.